To better reflect its entire portfolio of activities and services, Flash Europe International has formed and become part of Redspher which incorporates all its companies and startups within one digital platform. The European leader for urgent deliveries, Flash Europe International, has grown and diversified its services in the on-demand delivery sector through external acquisitions and startup incubation. 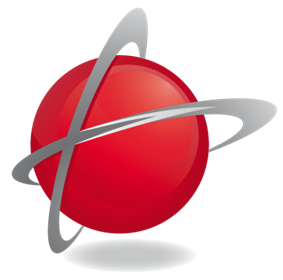 As of today, Flash Europe International, Schwerdtfeger, Upela, Easy2Go, Easy4Pro, Genius Academy, Easy2Trace, Roberts.eu and Yoctu are now all part of Redspher, covering a wide spectrum of services in on-demand delivery. 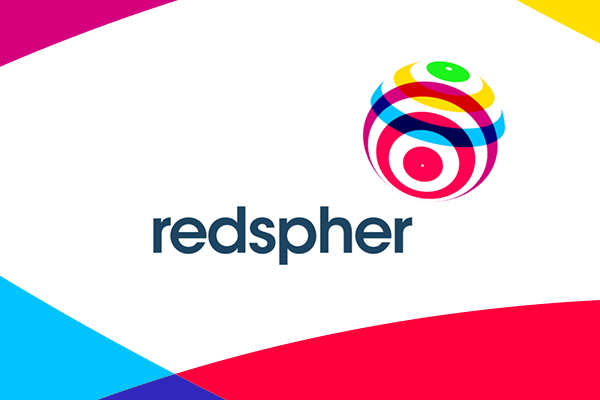 Redspher, as a platform, opens new opportunities in terms of partnerships to further increase the quality of services offered to its clients, while benefiting each individual company through strengthened synergies. Redspher was born out of Flash Europe International’s growth strategy. With the support of investment fund Eurazeo, Flash increased its internationalization while stepping up its digital strategy. Consequently, Flash acquired three companies in 2017: EF Express which was absorbed into Flash, Schwertdfeger and Upela. These two German competitors and this French startup allowed Flash to strengthen its presence in the German market on the one hand, and expand the portfolio of digital services on the other. Thanks to the acquisitions and strong organic growth, the turnover increased by over 50% last year, going from €170m in 2016 to €258m in 2017. Today, Redspher, as a group, is truly European and digital: more than 60% of its turnover is made outside of France. The amount of shipments ordered without any human intervention has exceeded 50,000 in 2017. Flash Europe International was launched in 1981 in Metz. Specialized in the urgent delivery business, mainly for the automotive industry, Flash managed to grow and expand its business in Europe. This was achieved through organic growth, supported by several external acquisitions. In 2008, Flash bought out Taxicolis, its largest French competitor. In 2015, Flash partnered with Eurazeo to develop its international expansion as well as its digital strategy. Flash has been digitizing its activity: disintermediating and automating the order intake while launching and incubating seven digital startups, offering a wide range of online services around on-demand delivery. The group now employs more than 630 people throughout Europe and continues recruiting to sustain its growth. 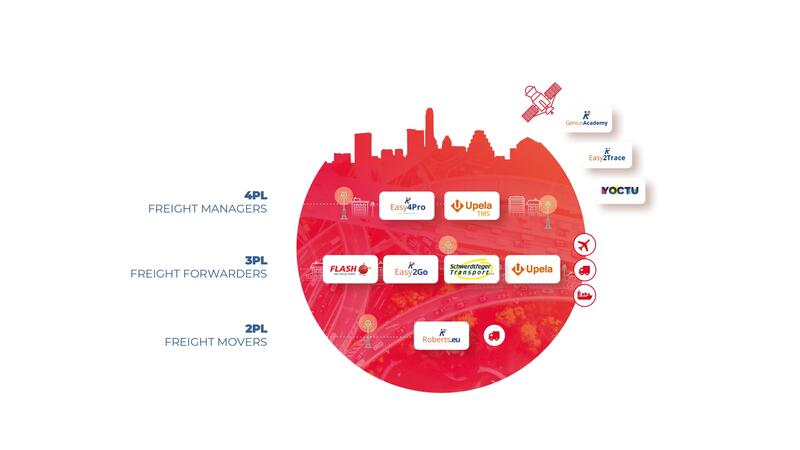 Redspher is a European transport and logistics group that gathers all its companies within one open digital platform that simplifies and facilitates on-demand delivery. Therefore, Redspher incorporates Flash, Schwerdtfeger, Easy4Pro, Easy2Go, Upela, Roberts.eu, Genius Academy, Easy2Trace and Yoctu. Redspher’s ambition is to disrupt and shape the on-demand delivery market by integrating the physical and digital dimensions of the business. This is achieved thanks to an entrepreneurial spirit and the constant search for simplicity and transparency. Redspher was born out of the growth of Flash. Today, Redspher employs more than 630 people in Europe and continues recruiting to support its growth. Indeed, the group’s turnover increased by more than 50% last year, going from €170m in 2016 to €258m in 2017. This was achieved thanks to, among other factors, a successful digital strategy which enables the disintermediation and automation of many processes. Redspher is a group owned by its employees and supported by the Eurazeo PME investment Fund.